Drawing eyes to your company can be done through many different means, but one of the most effective ways to drive traffic to your page is by blogging regularly and frequently. Once viewers see what you have to offer, they may keep coming back, recommending your site to others and sharing your content, which gets new eyes on your site. While that is the goal, sometimes a lack of time or new ideas can make a regular blog a bit of a challenge. 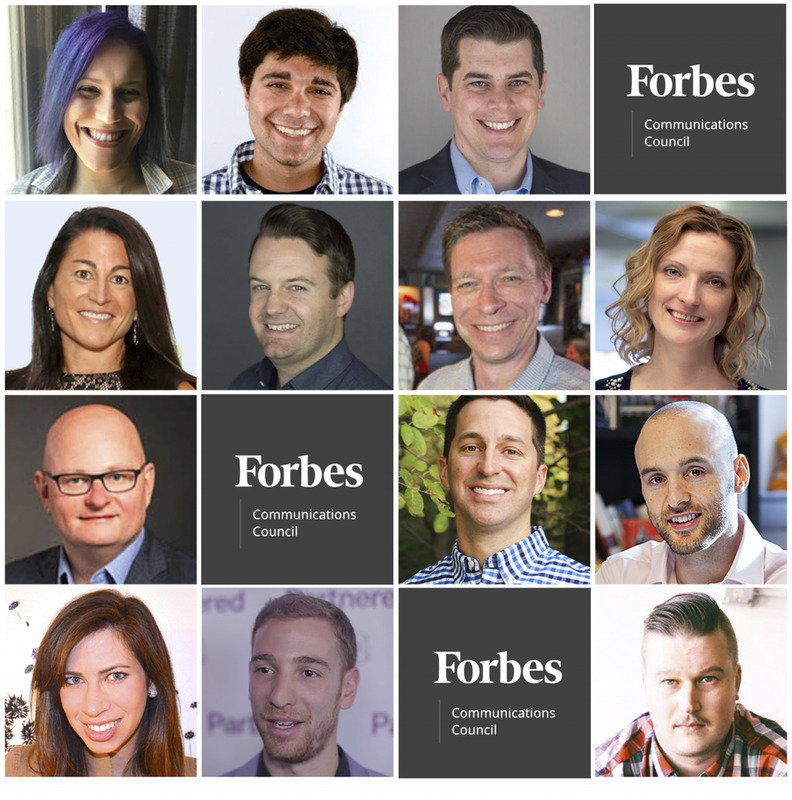 To help you gain inspiration for keeping your own blog fresh, 13 experts from Forbes Communications Councilshare their go-to sources for finding inspiration when their creative well is dry. Members of Forbes Communications Council share go-to sources for inspiration for blog topics.PHOTOS COURTESY OF THE INDIVIDUAL MEMBERS.